Udero Lal (District Matyari Sindh) is a small city in Sindh and considerered as a tolerant focal point. On October 21, 2014 at 11pm , three armed men entered the city and pillaged. They held 12 year old girl, Kajal daughter of Mohan Bheel hostage and threatened the family. They threatened to kill the girl if the family reacted. They added to this threat by saying that they would leave the girl with the robed ones. 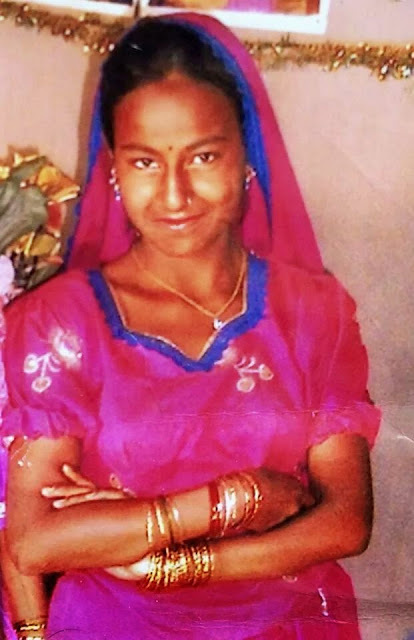 Bheel's family reported the robbery and the kidnapping to the police. There was no police response, and the police were not cooperative while taking the report from the family. 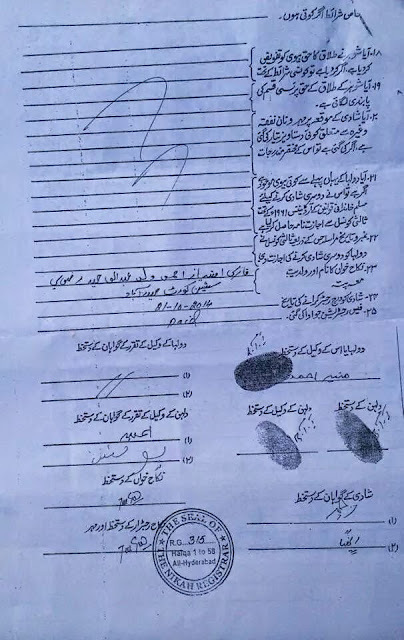 Three days later the police received a Nikha Nama by post. They claimed that the girl had converted to Islam. Still police are silent about this missing girl and they have taken no action. THIS IS ONE OF MANY EXAMPLES OF WHAT OCCURS IN PAKISTAN FOR THE PURPOSE OF FORCED CONVERSION TO ISLAM. THESE YOUNG GIRLS AND THEIR FAMILIES ARE RENDERED HELPLESS BECAUSE THEY RECEIVE NO PROTECTION FROM LAW ENFORCEMENT AGENCIES OR THEIR GOVERNMENT BECAUSE THEY ARE NOT CONSIDERED CITIZENS OF THEIR OWN COUNTRY. IUFE DEMANDS THE IMMEDIATE RELEASE OF THIS YOUNG GIRL AND THAT SHE BE RETURNED SAFELY TO HER FAMILY.